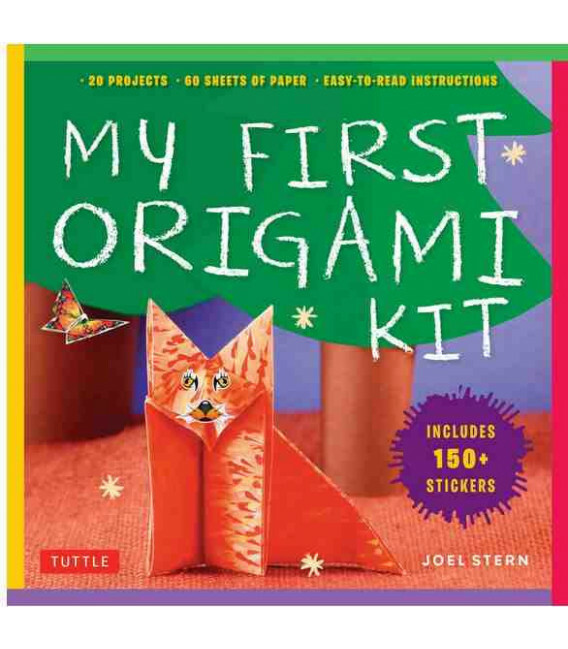 Children and beginners can make fun and simple origami projects with this great origami kit. 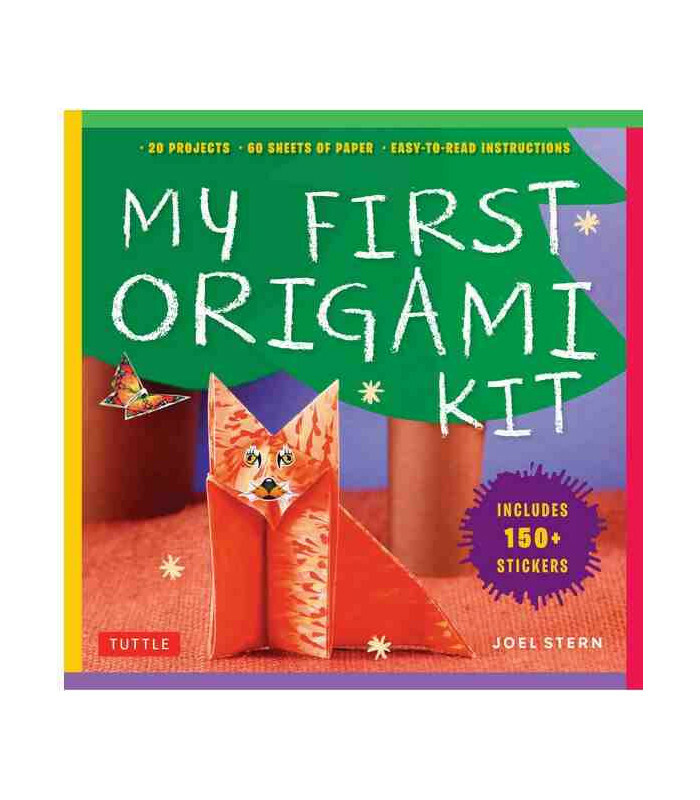 My First Origami Kit is the perfect, affordable introductory kit for kids and parents to learn and master the joys of origami together. 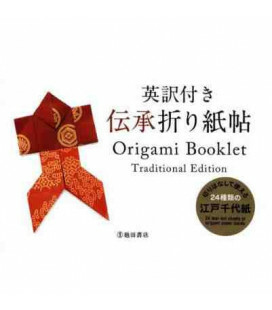 If you've never done origami before, My First Origami Kit is a great origami kit for beginners. 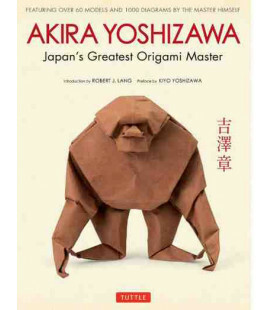 It is filled with origami of all kinds—birds, beasts, vehicles, even a teddy bear that talks when you open and close its arms. 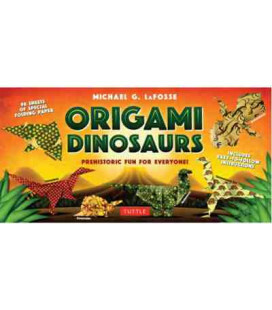 The folding fun begins with the specially designed origami papers. 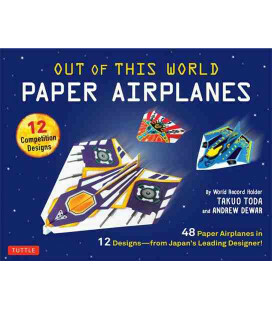 Both sides are decorated based on the subject—feathers for the duck, metal plates for the airplane, scales for the cobra, and other surprises. 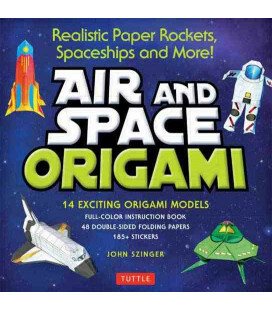 You'll end up with a great looking paper model no matter which side you start with. You can add fun stickers to your finished models—to make eyes, ears, paws, and other features. 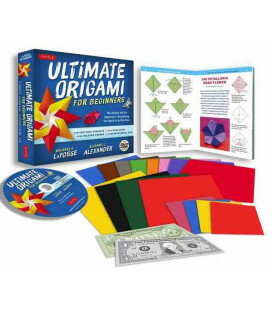 This kit is sure to keep kids engaged and happy for hours. 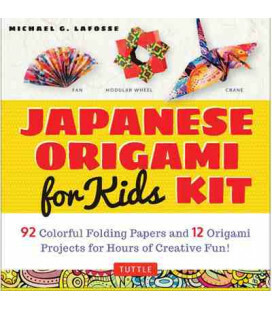 They'll be so proud of their very first origami—and you'll be happy to display them!